We worked hard on this project for 1 year and resigned our daily job to finish the project. Last 3 months we worked full time and now released playable beta! You can download it for free or support us with small amount of payment. Game has a physics engine which makes possible to have planets with gravity. You can fly around in the empty space and land on planets. We have some puzzle-like challenges to overcome and finish the beta level. Spaceship has upgrade options like docking arm, rope, energy converter to collect crystals. Have damage and fuel features. You can repair and refuel spaceship with crystal energy like a currency. Beta level takes about 45-60 minutes to complete once you get used to spaceship controls. 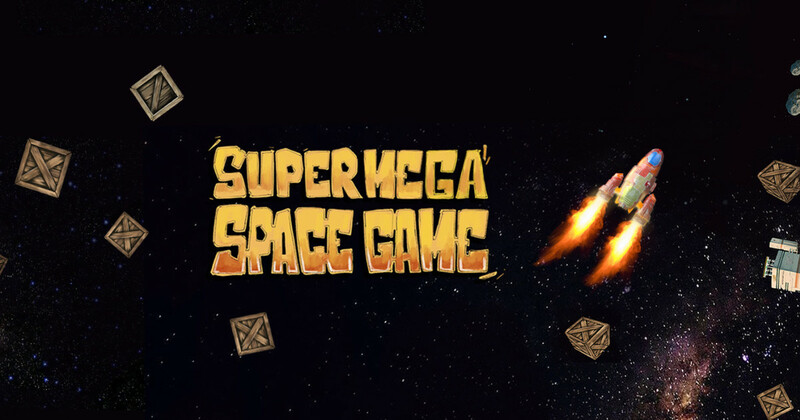 I would be very glad if you test “Super Mega Space Game!” and give feedback. You can also join us with new ideas for the game! We want to bring ideas together and complete this game with community! Congratulations, You should be proud, the graphics alone look very realistic, clearly you have put alot of effort into this, several social media pages, and a rather uncommon main game motive. Congrats. youtube video is awesome. It’s so cool!!! How about accepting our interview? And I will help to recommend on our official platform. Of course I would like to give an interview. Since we are very small team this is gonna be great support for the project! I’m real fan of Cocos and completed project 100% on Cocos Creator. Looking forward you message. 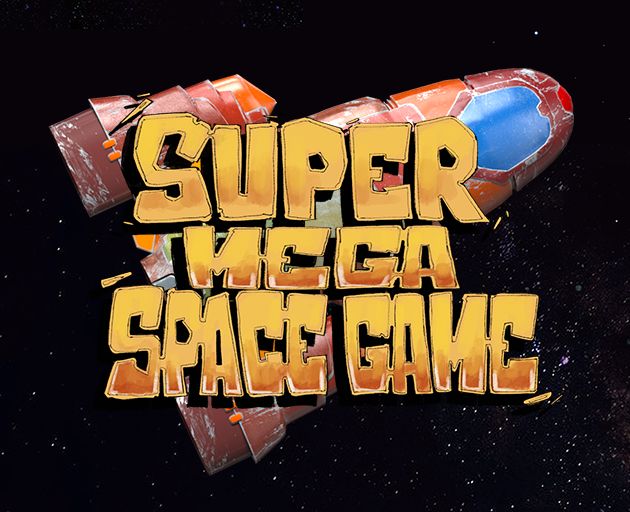 Contact me at supermegaspacegame@gmail.com. I hope that you will get enough support so that you can continue your great work. There should be more qualitiy game like this one on App Strores made with Cocos. Thanks Murat for your feedback. I agree with you about the name. We’ll see what we can do.